Find out which games are free in May with your PS Plus membership. One of the biggest perks of having a PlayStation Plus membership are the free monthly games. A new list of free PS Plus games has been revealed for May 2017, and we definitely recommend downloading these for free while the offer lasts. There’s two amazing games that headline the list of free PS Plus games this month. The first of these notable titles is Telltale Games’ episodic Borderlands spin-off, Tales from the Borderlands. This quirky sequel takes place on Pandora after the events of Borderlands 2, and features the same crude humor that Borderlands is known for. The next free PS Plus game coming in May is Abzu, a delightfully artistic game about a scuba diver’s surreal underwater journey. 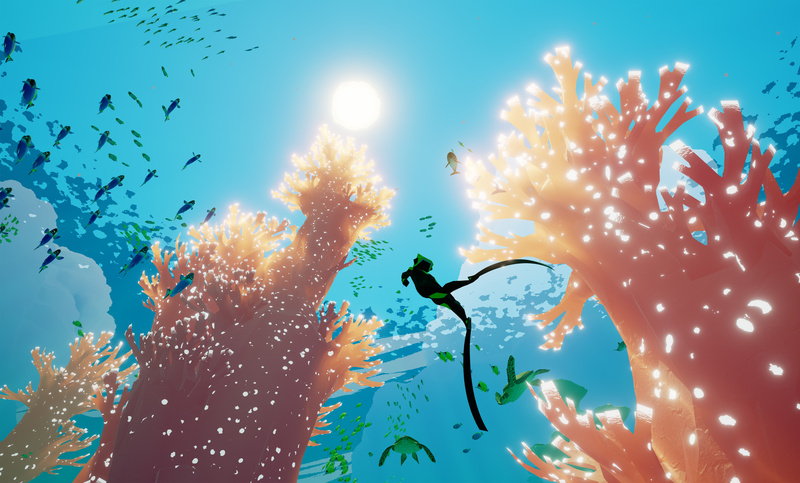 Abzu features stunning visuals and a lovely soundtrack. This was definitely one of the better games of 2016, so be sure to download Abzu for free in May before the offer swims away. These six games will be available to download free for PlayStation Plus subscribers starting on May 2, 2017. Make sure to snag the free PS Plus games from April while you still can.